I would like more information about 2455 Alamo Street. 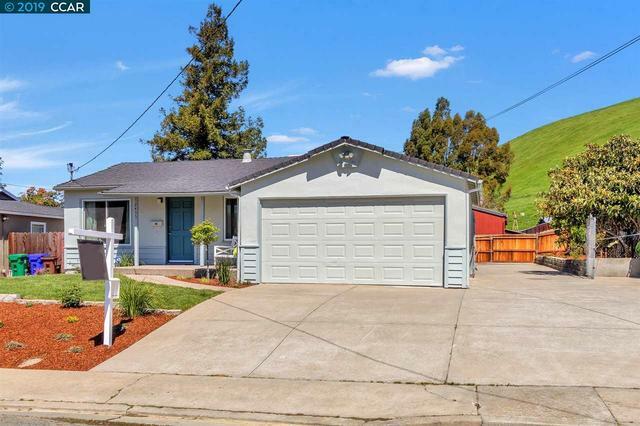 Adorable Pinole Valley home. Updated throughout, this 1278 sq. ft. ranch style home boasts a gourmet kitchen, dining area, living room, 4 bedrooms and 2 baths. All on a large, beautifully landscaped .15 acre flat lot. Attached garage with interior access. Freshly painted and move in ready. Home is conveniently located close to parks, playgrounds, hiking trails, dog park, and schools.